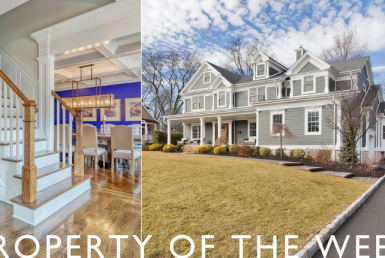 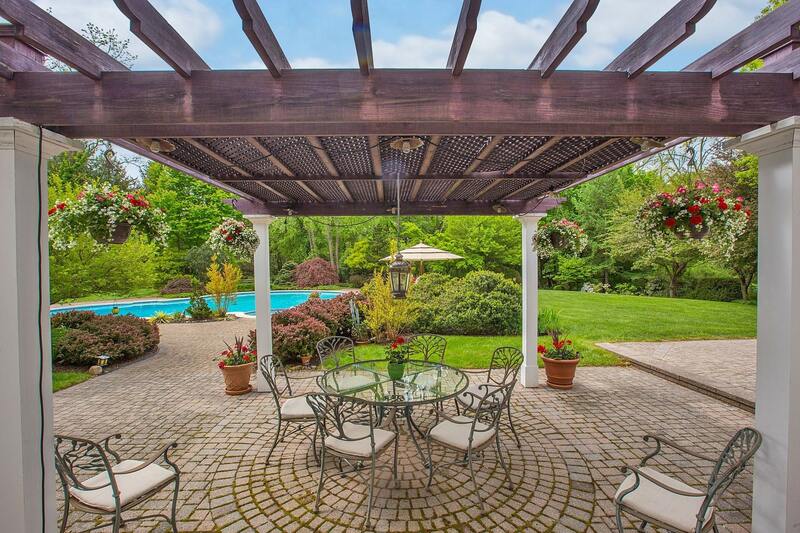 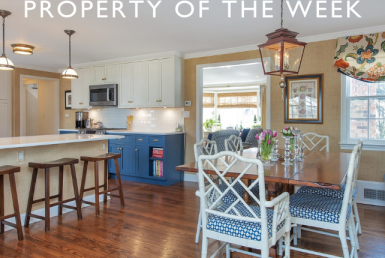 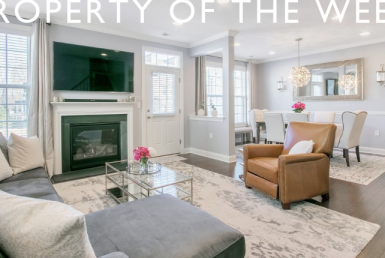 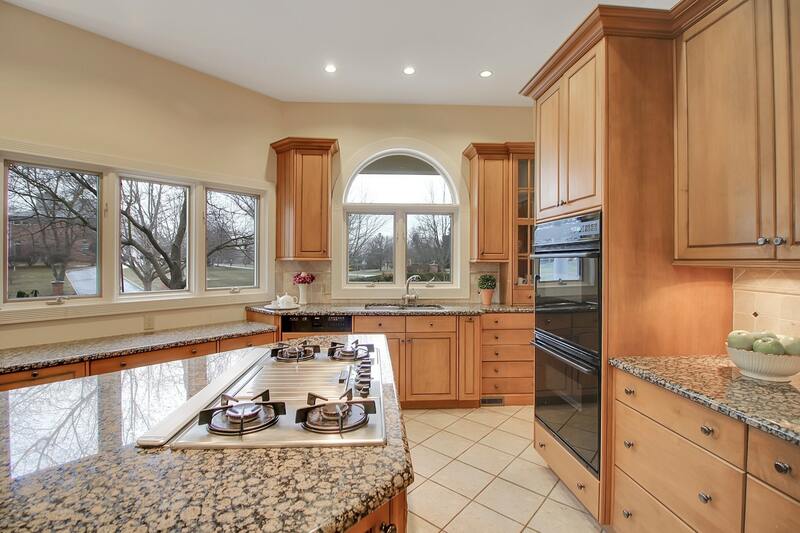 Live an exceptional life in this stunning custom Country Club Estates Colonial! 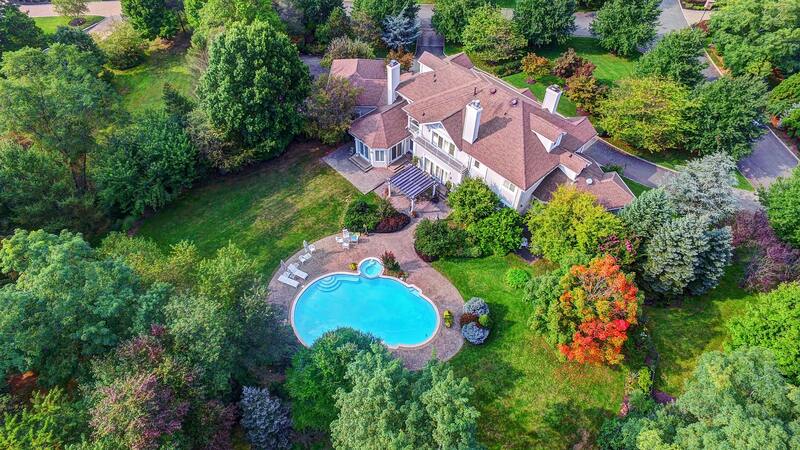 Nestled on over two private acres, this luxurious estate offers the ultimate comfort and sophistication, with thoughtfully designed and lovely landscaping, elegant architectural detailing, premium finishes, heated pool, and spa. 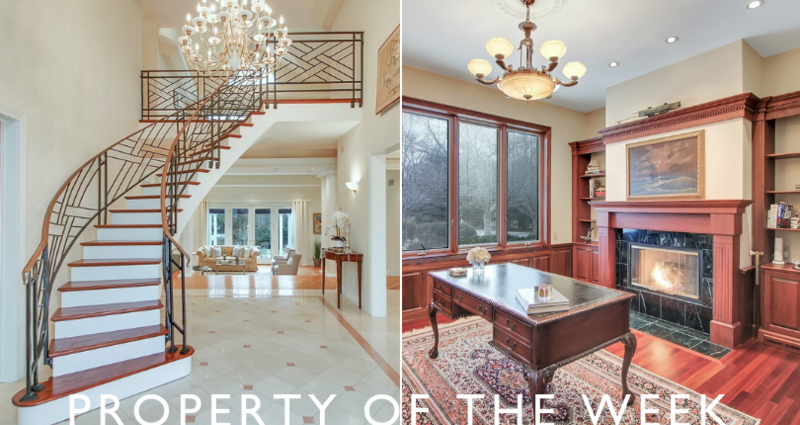 From the custom two-story marble foyer, the gourmet eat-in-kitchen, and the gorgeous family room, every room was made to impress. 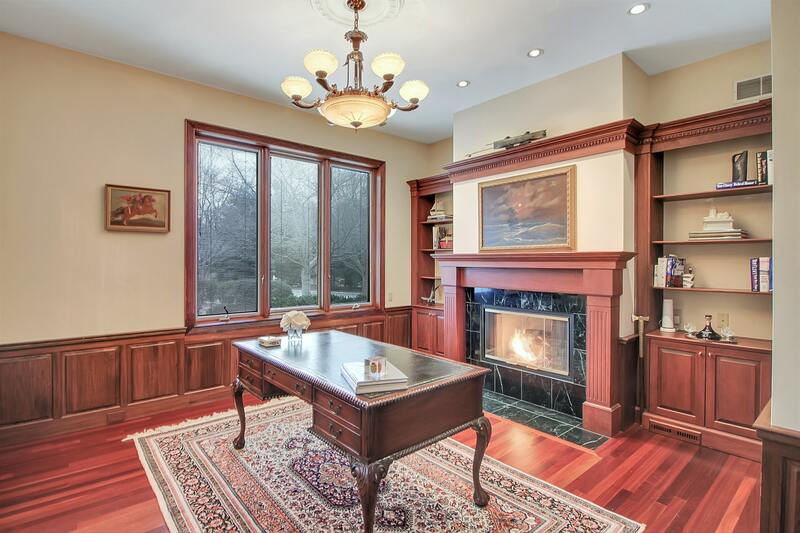 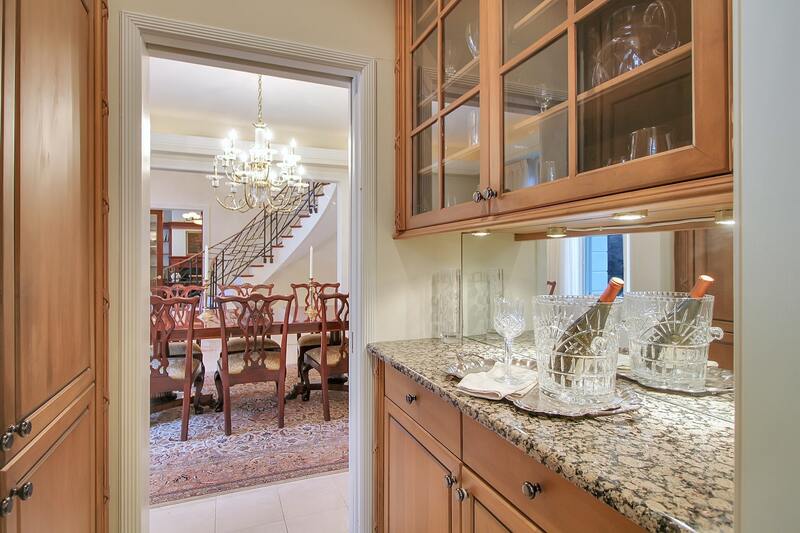 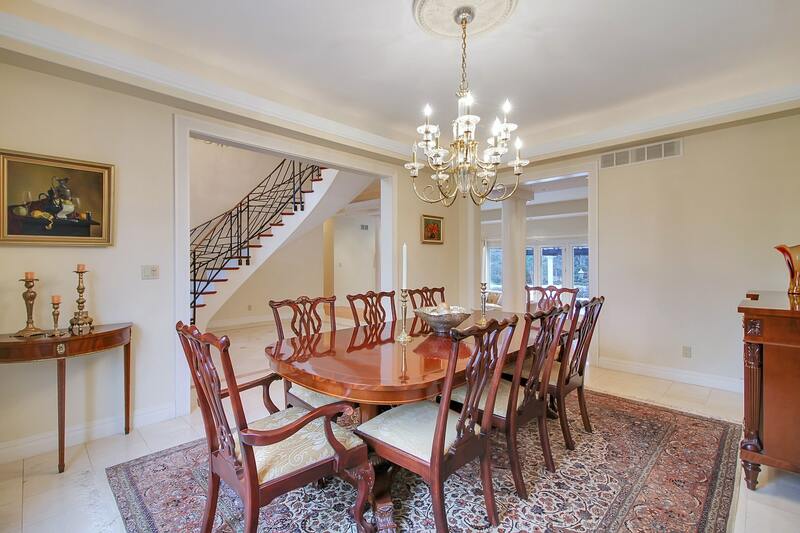 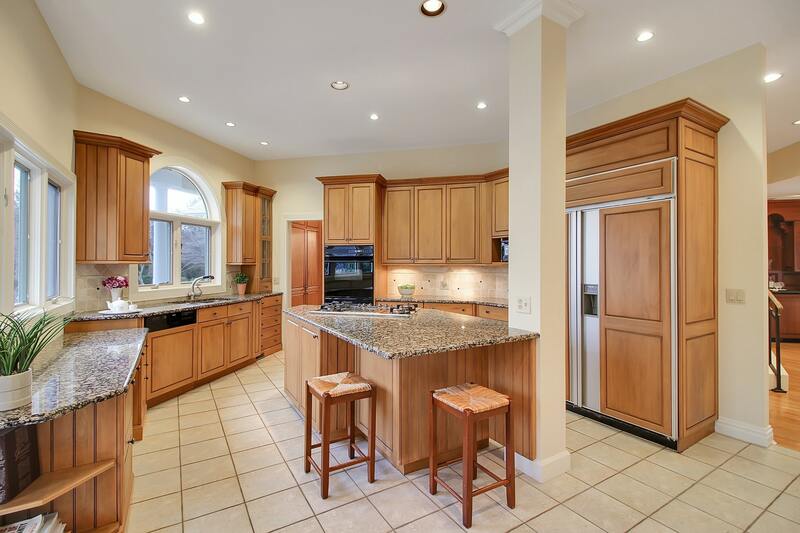 The bright open living room and dining room includes a wet bar and butler’s pantry. 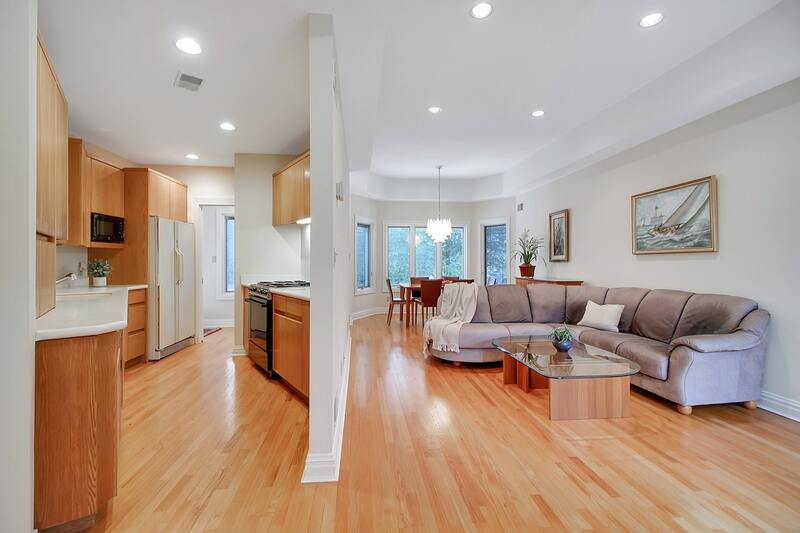 The first floor also features a guest suite/apartment with a full kitchen, two bedrooms, two baths, a living/dining room, and separate entrance! 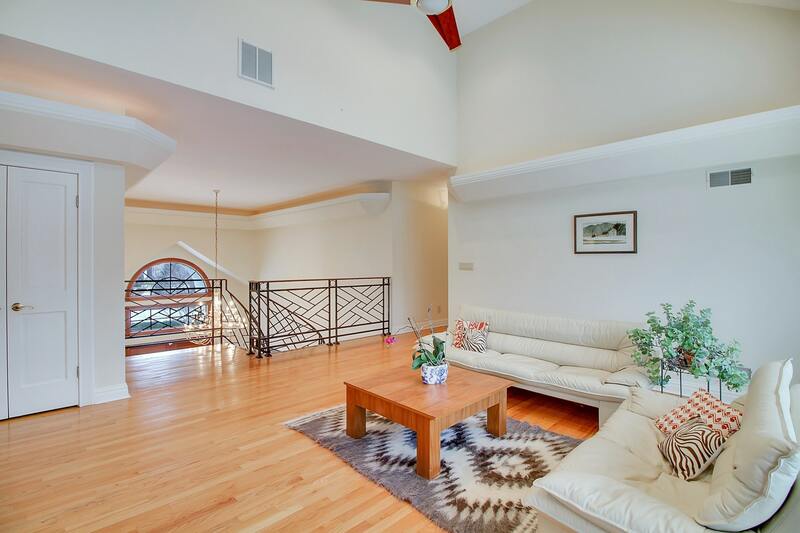 The huge second-floor loft features a balcony, a gracious master bedroom with a fireplace and spa-like bath. 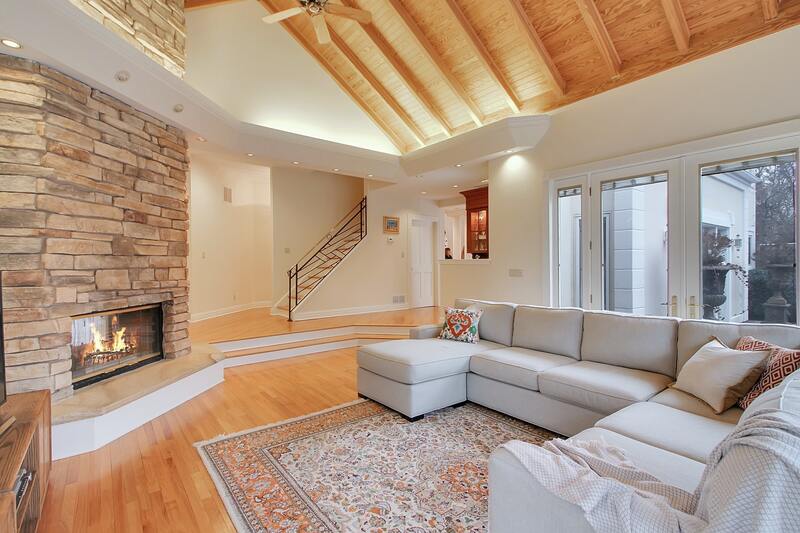 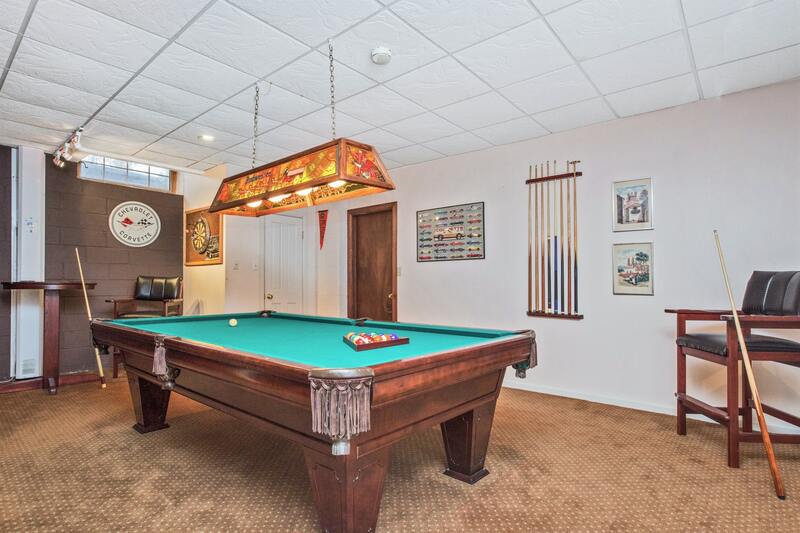 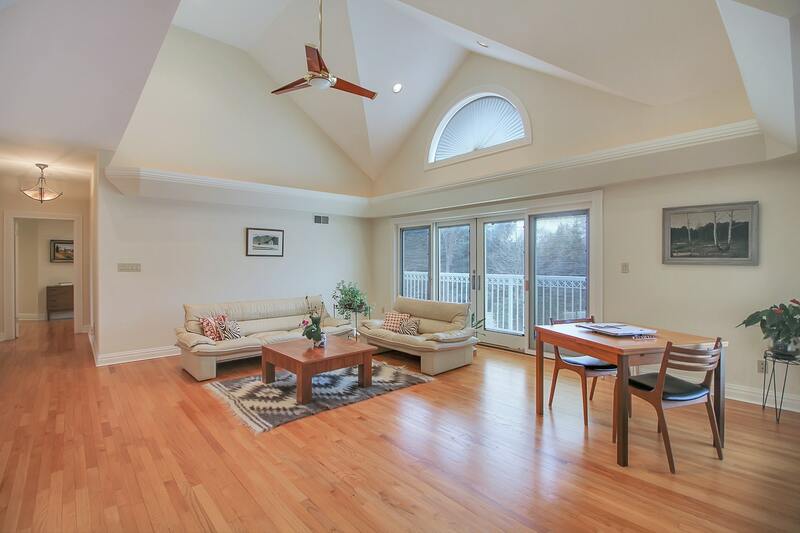 Enjoy the large lower level rec room in this truly incredible home!